Alice Margaret Camp married Floyd R. Houghton, son of Oscar Rolland Houghton and Ella Pearl Roeder. Cinderella Houghton married Melvin A. Caswell. Cinderella Houghton married George Crawford. Nancy Miranda Bruce married William Harrison Houghton, son of Roswell Houghton and Persis Parker. Marietta Warrener married Nahum C. Houghton Esq., son of Nahum Houghton Jr and Mary Marion Brown, in Oct 27, 1858 at Belleville, Ellisburgh, Jefferson Co., NY, USA. Marriage Jul 20, 1882 Toronto, Ontario, Canada, Henry age 30, wife age 27. Henry was a railroad conductor at this time. This was Mary's 2nd marraige. Henry Chapin Shew married Mary Brown Bucknole in Jul 20, 1882 at Toronto, Ontario, Canada, Henry age 30, wife age 27. Henry was a railroad conductor at this time. This was Mary's 2nd marraige. Dr. Clark A. Houghton married Dora Fellows. 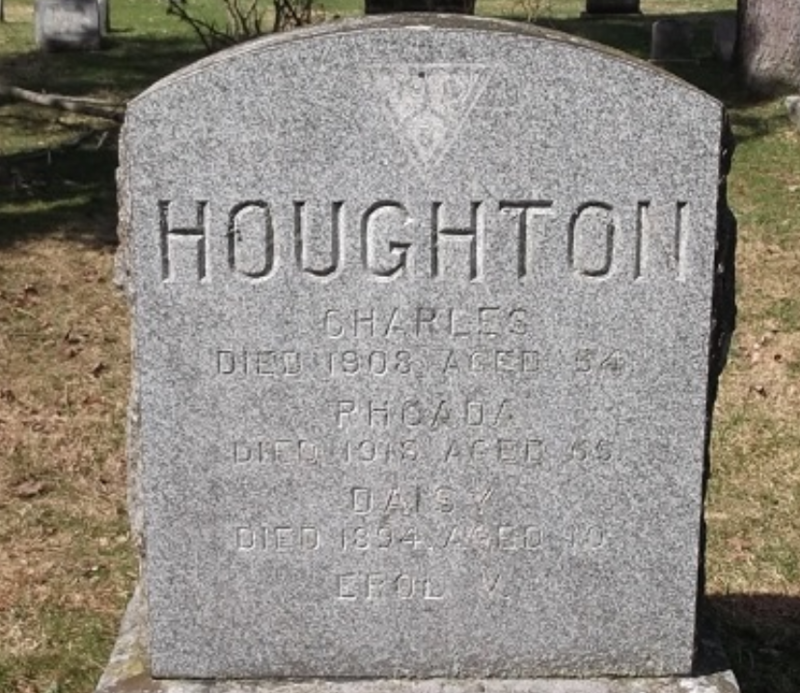 Charles H. Houghton married Rhoda Petri in circa 1872 mar 28 years in 1900 census; mar 35 y in 1910 census. 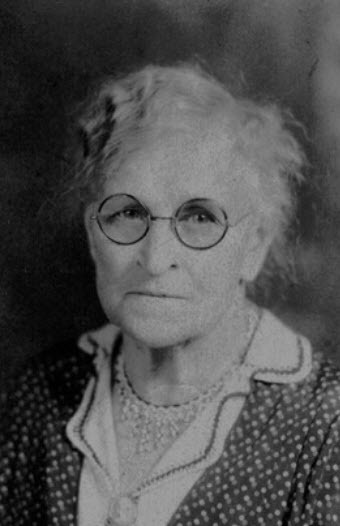 Ella G. Houghton married (?) Shepherd. Ella G. Houghton married Jay S. House in circa 1886 mar 14 years in 1900 census. Loretta Waite married (?) Houghton. Loretta Waite married William Hunting in circa 1874 mar 26 years in 1900 census. Sarah Ford married Stephen Keith in Oct 12, 1837. Nancy Thum married James Houghton, son of Roswell Houghton and Persis Parker. George Houghton married Alma E. Barber in circa 1894 mar 6 years in 1900 census. Adeline Houghton married Wilford E. Brawt. Julia (?) 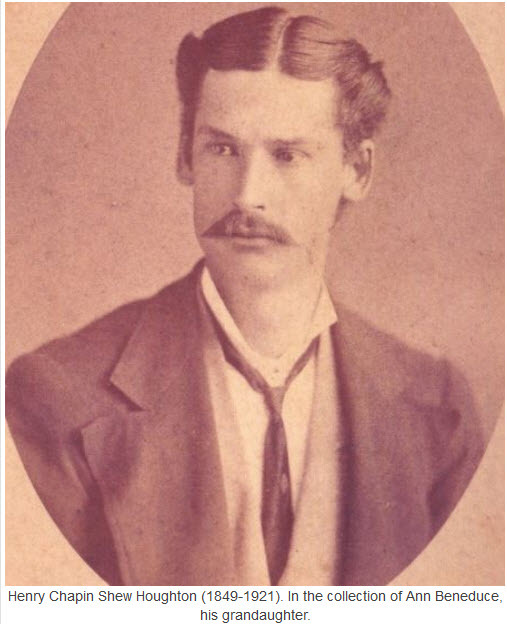 married Francis Smith, son of Jacob Smith and Alpha Houghton.